The present book discusses various linguistic, paralinguistic and non-linguistic devices. 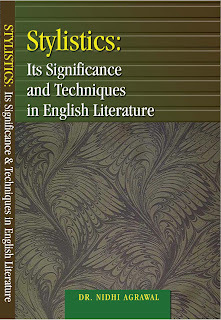 Stylistic study is an objective method to go through the language of an author to find out the significance of the patterns used by him. 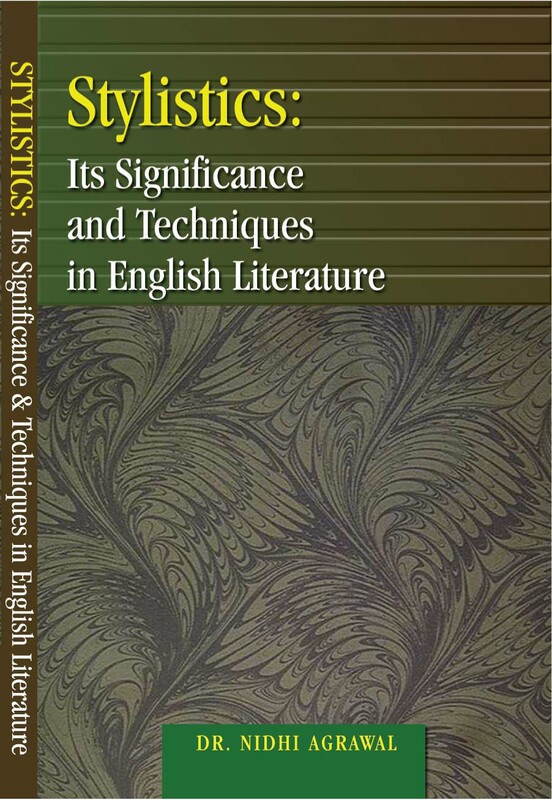 Chapter 1: Lexical Analysis points out towards the various lexical devices employed by an author in his work. This chapter includes techniques like construction of lexis, words class changes, synonyms, antonyms, collocation and deviated lexis. These devices together contribute to show the meaningful interpretation of a text. Chapter 2: Syntactic Analysis illustrates and attempts to interpret the different kinds of syntactic patterns found in a work of art, for example: sentences of varying lengths; ranging from sentence fragments used as a sentence to long sentences having multiple clauses, different forms of sentences, foregrounding, syntactic shuffling and many other features. Every such pattern is discussed with respect to the purpose it serves in the particular context where it occurs and the effect created by it. Chapter 3: Graphological Analysis throws light on the way words and sentences are printed on the pages of a text. This chapter interprets several graphological devices such as capitalization, italics, palindrome, telescoped words, punctuation marks etc. Chapter 4: Paralinguistic and Non – Linguistic Analysis exhibits the significance of these techniques in the drama form of literature. Paralinguistic analysis includes discussion on the techniques like silence, pause, intonation, different tunes etc. Each such device is discussed with its effect in the plays. Closely associated to paralinguistic techniques are non-linguistic devices which throw light on stage setting, props, costumes, gestures and many other features that are interpreted to depict the atmosphere of the plays. Chapter 5: Semantic Analysis comprises of other meaningful devices that an author uses for creating his meanings. This chapter examines pratfall, verbal claptrap, contradiction, verbal antics, repetition etc. and marks the significance of their roles in literary pieces. The last section, Conclusion, encapsulates the whole study. 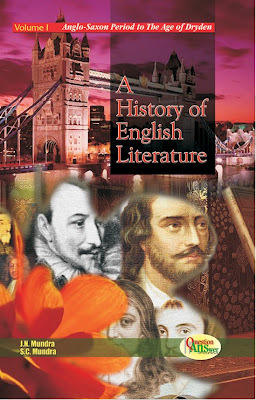 It squeezes out the sum total of applying stylistic features to the creation of a literary artist to reach an interpretation deduced by the examples from the text. It makes it apparent that stylistic approach provides momentous opportunity to decode meaning from literary works. One of the best stylistics book I have ever read. The author is amazingly gone in too much depth of it.